My Son the Hurricane is a brass infused funk beast. No dance floor is safe! 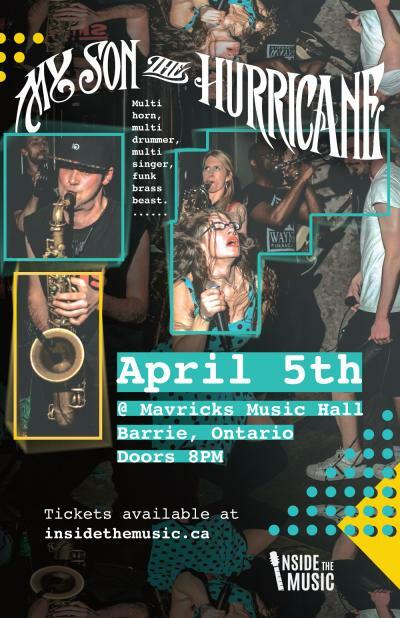 $15+HST | More At The Door! 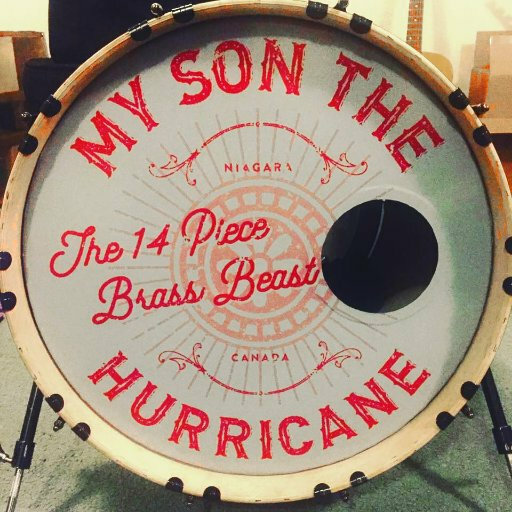 My Son the Hurricane is a brass infused funk beast. No dance floor is safe!